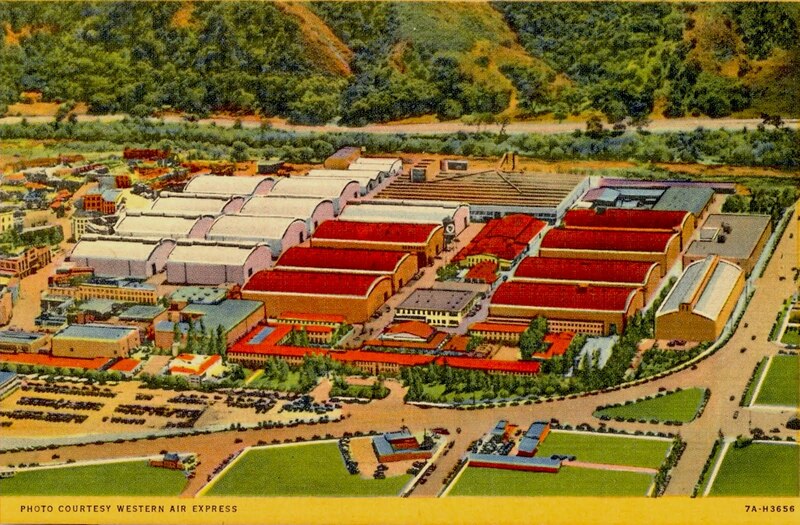 The Museum of the San Fernando Valley: WARNER BROTHERS AND BETTE DAVIS - AN URBAN LEGEND? WARNER BROTHERS AND BETTE DAVIS - AN URBAN LEGEND? 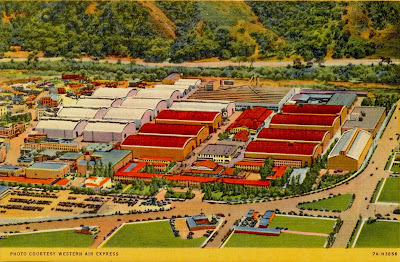 As The Museum's Library of San Fernando Valley Entertainment Industry History grows, it is apparent that just the history of Warner Brothers in Burbank is a giant undertaking. And speaking of undertaking, I wonder if there is any truth to the old story that the great Bette Davis from Toluca Lake, bought her plot in Forest Lawn Hollywood Hills so that she could look down on her old bosses at Warner Brothers below?